The cuisine of Orissa is simple, economic yet temptingly delicious. 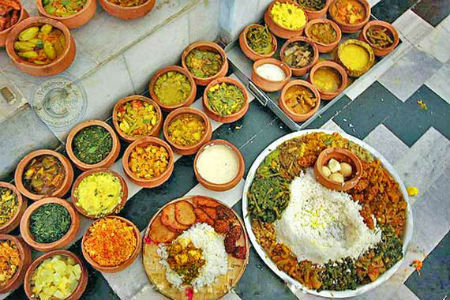 The food is spicy, hot and thereby foodies having savory mouth will certainly enjoy the food items that Orissa offers. Due to similar geographical conditions, food preparations are almost the same as that of its neighboring states Bihar and West Bengal. However what makes Oriya dishes different from others is the use of a variety of spices and the way they use it. Being a coastal state, non vegetarian and fish forms an integral part of their traditional cuisine. Cooking procedures are simple and this lets the dishes retain their nourishment. Besides spicy and tasty, Oriya delicacies are less caloric value as they are cooked with little or no oil. Curd and coconut oil are used mainly in the preparations that give extra zing. ‘Panch-phutana’ mix of five spices, cumin, mustard, fenugreek and kala jeera is a magical mix that is used for tempering vegetables and dals and is used for preparing mouthwatering curries. A meal is not served by courses. Usually, all dishes are served together and then only eating starts. The main dish is served in a thali, a large plate and other dishes are served in small bowls and plates. On festive occasions, the banana leaf is used instead of thali. 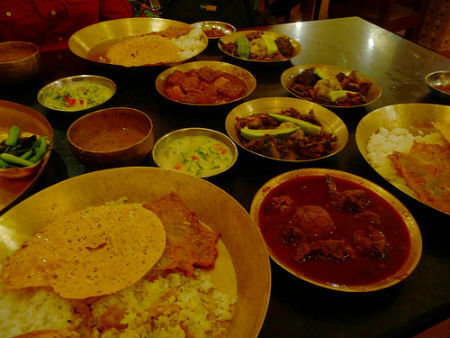 A typical Oriya meal consists of a main course and dessert. Roti and paratta served as a main course for breakfast whereas rice and lentil dal form the major portion during lunch and dinner. There are one or more delicious side dish for breakfast including chuda (poha, flattened rice), mudhi (muri, puffed rice), Chudaa Dahi. Different pitha makes breakfast more delicious. At lunch, one or more curries, vegetables and pickles accompany rice and dal. Lunch includes a dessert course that may include more than a single item that can satisfy fondness for sweet foods. Rice is the staple food as paddy is the principal crop of Orissa. Wheat, other food grains and vegetables are also used extensively. Even though rice is used in almost all vegetarian dishes, use of different spices gives the dishes different tastes. Jeera Pakhala, Bhendi Bhaja, Aalu palak saag and Kadali Bhaja are some of the popular vegetarian dishes. Traditional ‘dalna‘, lentils cooked with vegetables like potatoes, bitter gourd, brinjal and spinach is delicious and nutritious. Other traditional delights are Pani Santula (Orissa style Mixed Vegetables), Moong Daalma, saga bhaja (fried spinach), kukuda tarkari (chicken cooked in a gravy), dahi baigan (brinjal cooked with curd), chingudi tarkari, (prawn curry). badi chura. Another crowning glory is khajuri khata, the sweet and sour tomato chutney with dates. Sweet tooth delights form an indispensable part of any cuisine. Sweet dishes of Orissa are quite popular across the country. Irresistible, most fabulous milk preparations include Rasgulla, Rasmalai, Khirmohan, Rasabali, Kalakand. The main ingredients of Oriya desserts include chhena ( a form of cottage cheese), rice, coconut, and wheat flour. 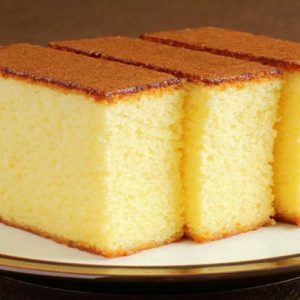 Chhenapodapitha, the caramelized custard-like dessert is another mouthwatering sweet delicacy. ‘Mahaprasad’ is the food of Lord Jagannath and is available at the Anand Bazar of the Jagannath temple. It’s massive cooking that takes place in the temple kitchen which is the biggest kitchen in the world is the specialty of this sacred food. Be it vegetarian or non vegetarian, every food lover can relish delicious dishes of Oriya cuisine, which is full of variety and flavor. 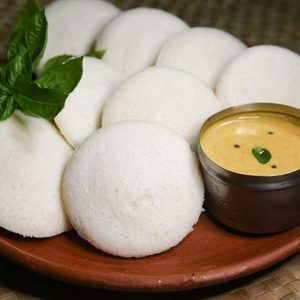 Feel free to comment or share your thoughts on this "Food and Cuisine of Orissa" article from Awesome Cuisine.